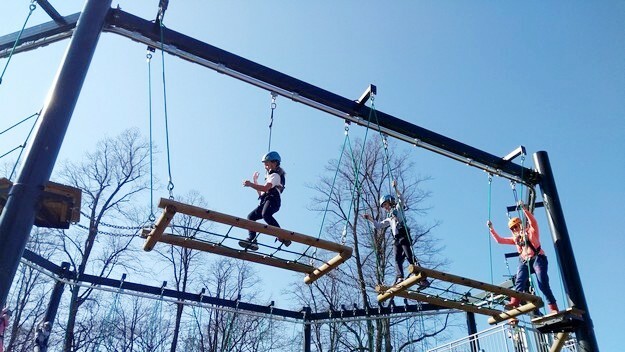 As a leading Independent Day School with an outstanding record of academic success our entrance criteria ensure that places are offered to girls who will be able to take full advantage of the educational experience we can offer. All girls wishing to enter the Senior School are required to sit an Entrance Examination which, for the majority of pupils, is taken in January for entry into Year 7 the following September. Papers are taken in English, Mathematics and Verbal Reasoning. 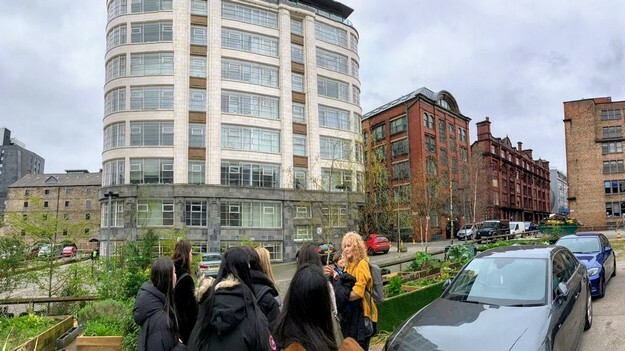 The School receives a number of enquiries throughout the year from parents who are relocating to Manchester or who, for other reasons, wish their daughter(s) to be assessed for a place in the Senior School. 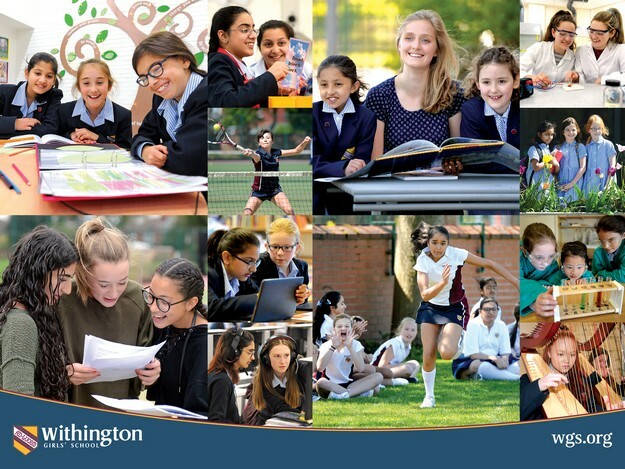 If you are thinking about a Withington education for your daughter for entry to the Senior School outside the usual entry points please contact our Admissions Officer, Ms Jane Ellis, on admissions@wgs.org or 0161 249 3371, for further information. Assessments for entry into the Junior School are held on a Saturday following the Senior School Entrance Examination in January of each year. English, Mathematics and Reading are assessed and pupils complete a short, taught task. Prospective pupils spend half a day at Withington to carry out the assessment and to obtain a feel of the School. 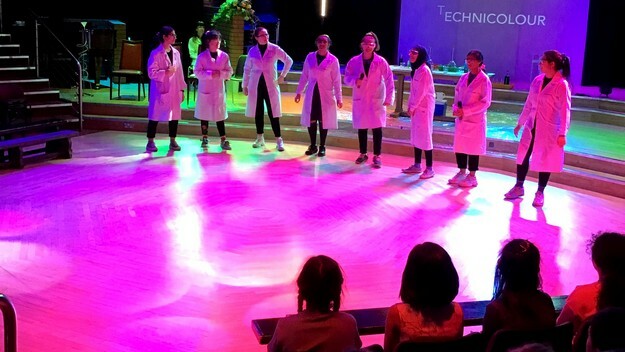 The School receives a number of enquiries throughout the year from parents who are relocating to Manchester or who, for other reasons, wish their daughter(s) to be assessed for a place in the Junior School. Entry for the Junior School is by an Entrance Assessment, ready for admission in the following September. Up to twenty places are available for Transition (Year 3). Additionally, a small number of places are available for Form I (Year 4), Lower II (Year 5) and Upper II (Year 6).). Sixth Form Entry We welcome new entrants to Withington at Sixth Form level. The requirement for girls wishing to enter the Sixth Form from another school is a minimum of six 7-9 grades at GCSE, with 8-9 grades in the subjects you wish to study. Places are offered following reports from their present school and interviews with the Headmistress and other senior staff members. If you would like to apply for your daughter to sit the Junior or Senior Entrance Examinations, or join the Sixth Form, please complete an Application Form and send it in to School. Application Forms can be downloaded here or please contact the School for a paper copy. For details of Open Days and Visits, click here. Further details about the Entrance Examination can be found here. The School offers a number of means-tested bursaries for pupils in Years 5 and 6 in the Junior School, all Years in the Senior School and throughout the Sixth Form.